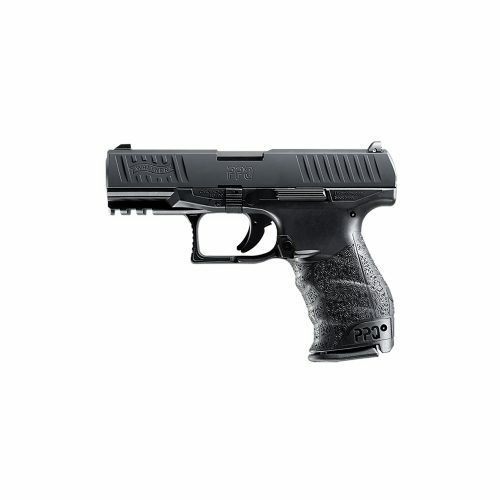 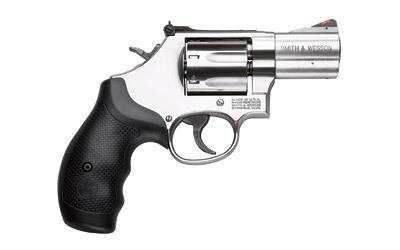 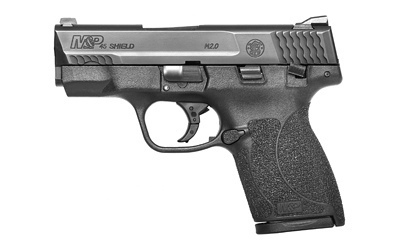 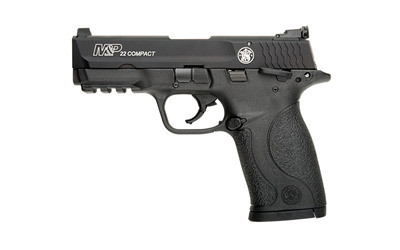 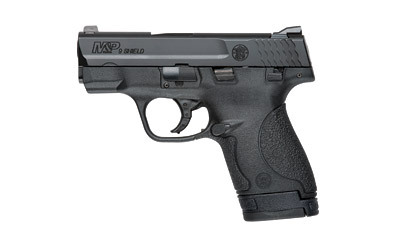 The Walther CCP 9mm Stainless, is an ergonomic easy to use 9mm pistol. 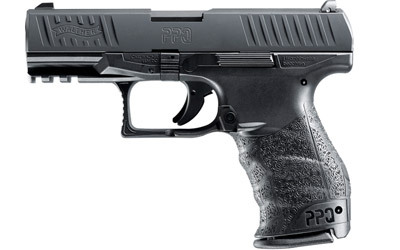 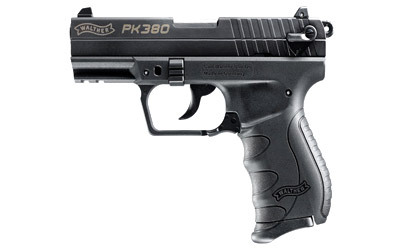 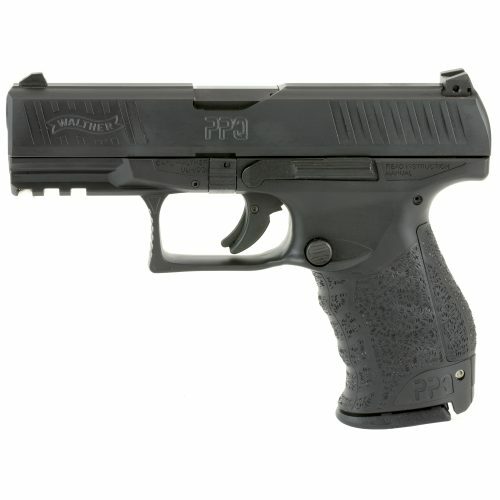 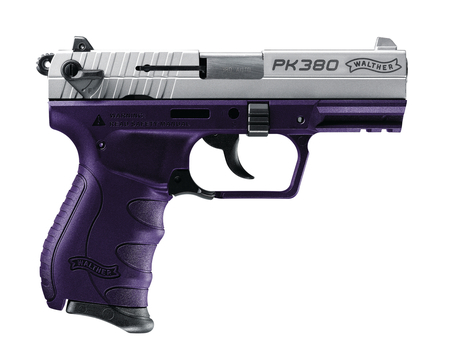 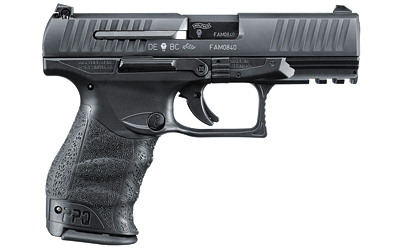 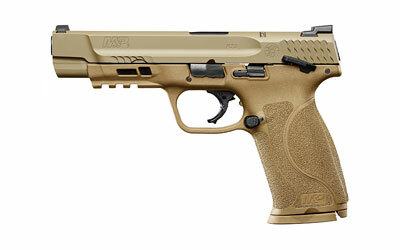 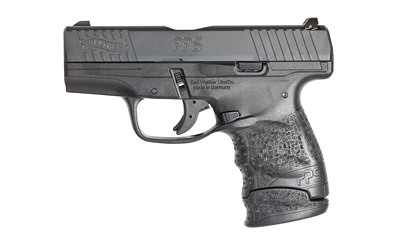 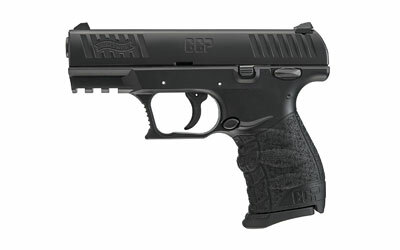 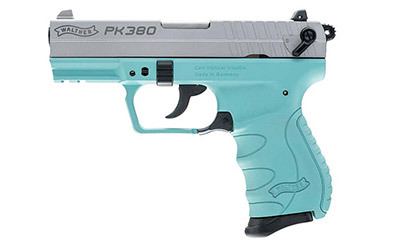 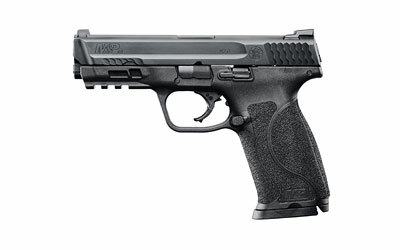 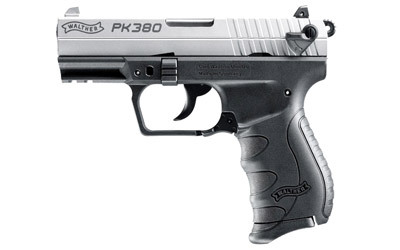 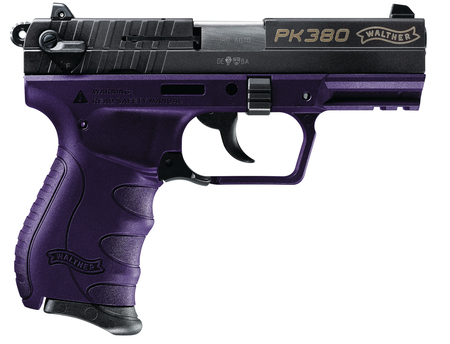 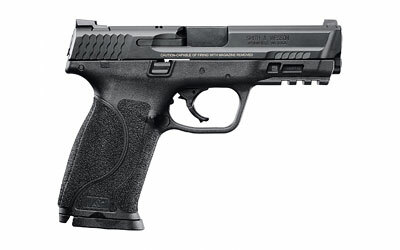 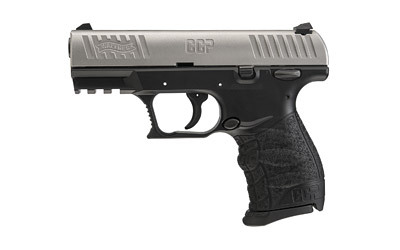 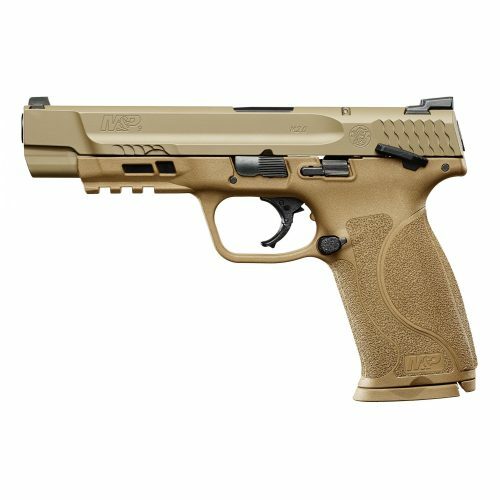 Using Walther’s Softcoil technology, the CCP is a compact pistol with light recoil, and an easy to rack the slide. 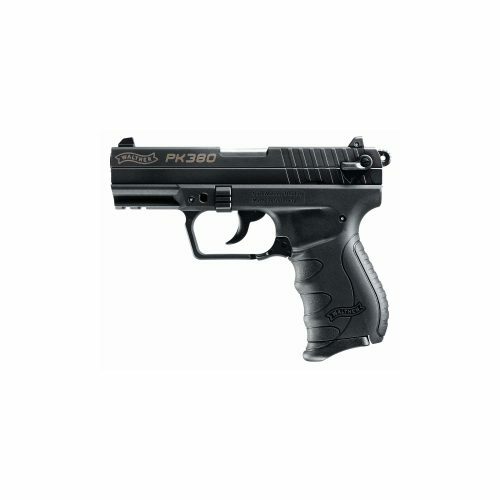 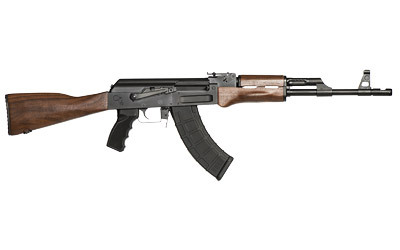 Making it an ideal choice for shooters, that are sensitive to recoil and or have trouble manipulating semi automatic handguns. 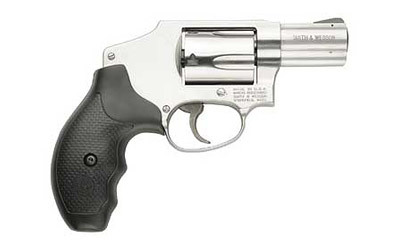 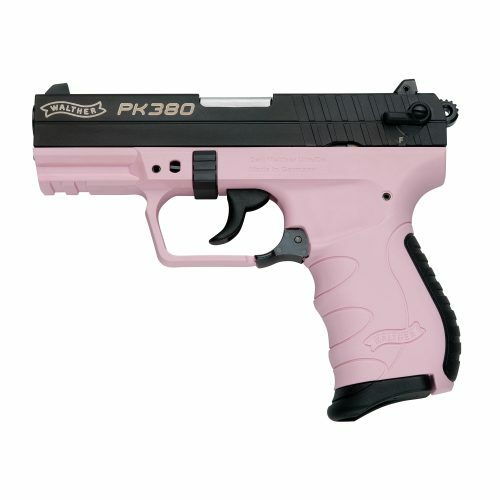 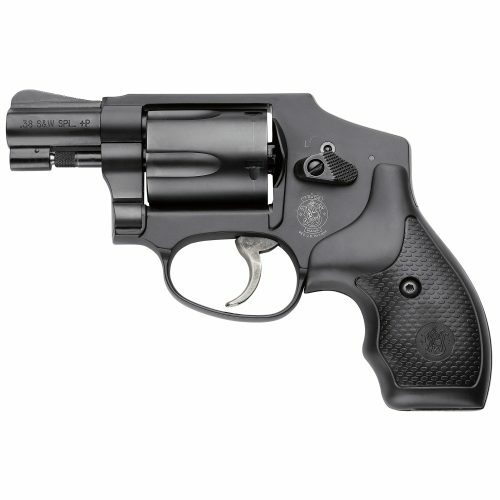 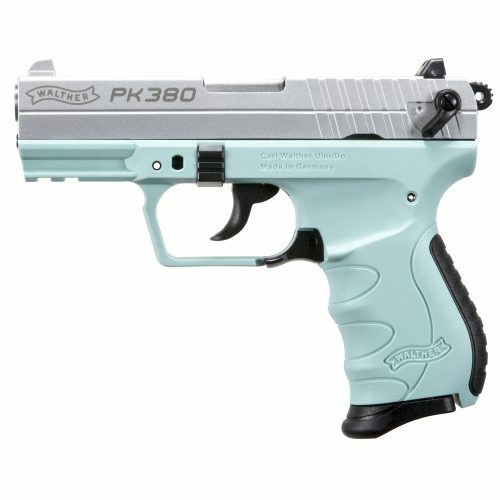 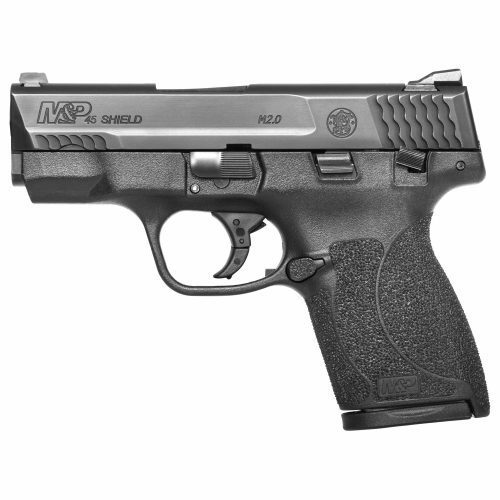 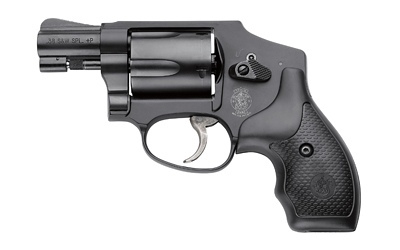 A great ccw option. 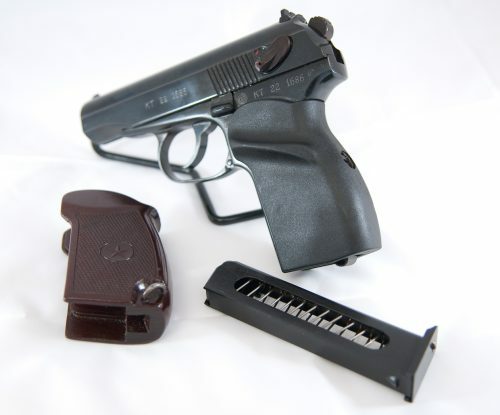 One of the best factory triggers on the market. 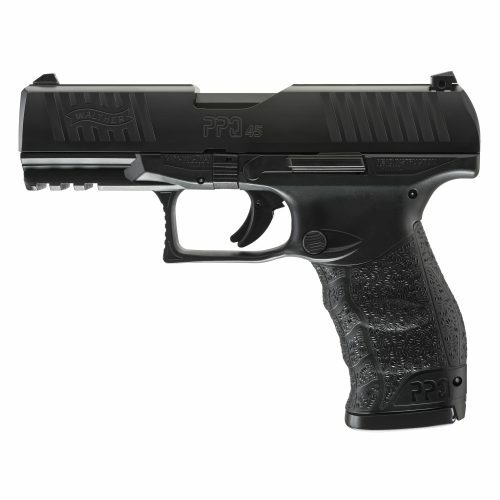 I have about 300 rounds through mine with no FTF or FTE. Walther makes great firearms. 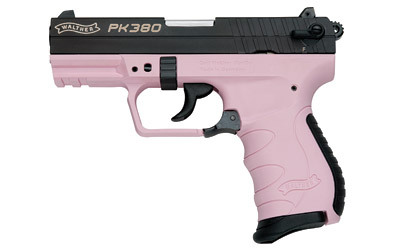 Like this CCP. 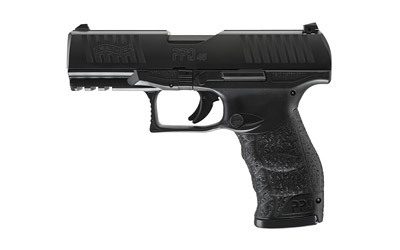 I own a PPX and love it.